Learn-to-Curls starting up in May 2019! The Learn-To-Curl is a 2-hour instructional session where you will be taught the basics of curling by certified instructors along with the opportunity to play a couple ends of curling. You can choose any of the dates below and register as an individual or as a group at info@hartfordcurling.com. $40 per person per session. 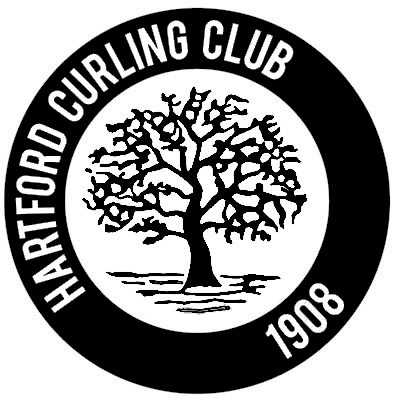 The Hartford Curling Club is a non-profit organization dedicated to developing, promoting and encouraging the traditions and spirit of the Olympic sport of curling. We are hoping to have some opportunities in West Hartford starting in May! Do you have an email list for updates? The beginners league starts on 5/19 at noon, dates and times are below. The cost of the league is $150, it will include some instruction and mostly game play. All equipment needed will be provided. Is it 150$ per person or per team? How many players per team? The cost is $150 per person. There are 4-5 players on a team, but you do not have to register as a team. We will be grouping people together on the first day. We just posted the next league for August on the website and facebook.